With the increasing use of computers for data storage throughout the world, data recovery remains an important process that retrieves lost, inaccessible, corrupted, formatted or damaged data from main drives as well as removable media, secondary storage of files when a user cannot access them in any normal way. The recovery may have become impossible due to logical or physical damage to the file system that prevents its retrieval in a normal way. There are many companies in the market who offers software who that offer extensive features for the benefit of the users. The review is focused on EaseUS data recovery software. You can download this free data recovery software to recover your lost data. When compared with other recovery software, this software offers a variety of options. The cutting-edge EaseUS Data Recovery Wizard not only recovers lost data on Windows computers but also Mac that has been lost under various types of data loss situation such as formatting, deletion, system crash, damaged hard drive, lost partition and virus attacks. The software also supports data recovery of different media devices such as Android phones and laptops. When compared with other recovery software, this software offers a wide range of options. The cutting-edge EaseUS Data Recovery Wizard not only recovers lost data on Windows computers but also Mac that has been lost under various types of data loss situation such as formatting, deletion, system crash, damaged hard drive, lost partition and virus attacks. With this software, it has become possible for the user to recover any type of data as the company offers different types of tools to achieve the desired result. For example, all-inclusive EaseUS Partition Master, a professional hard disk management solution, and tool included in this software manages the full capacity of the hard drive with available disk space without risking the source data. In addition, the EaseUS Todo Backup software protects the personal and business digital life from destructive disasters, as well as recovers all types of crucial information from backups after any disaster. Data recovery remains an important part of the maintenance of various electronic data storage devices such as PC, laptops, Android, and others. It is a fact that this software not only monitors, detects, executes and evaluates computing system in a regular manner but also enables the user to print scanning results for further study. In addition, this software enables the user to import or export scanning results in a systematic format. In any knowledge economy, the core competency of almost all sectors is highly dependent on the input, storage, and output of required data or information. 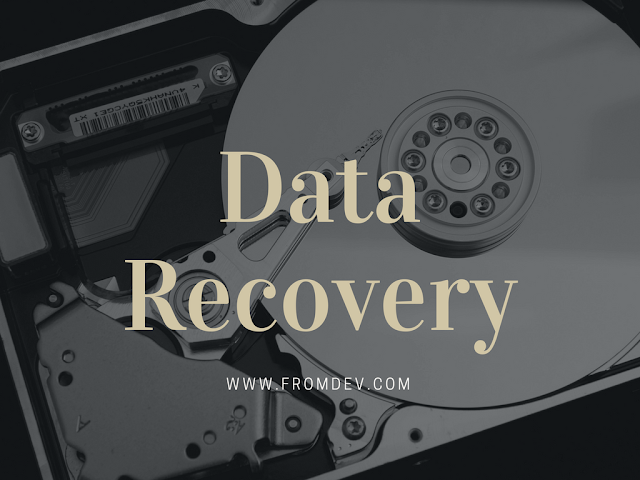 In such a situation, the accidental or intentional loss or deletion of information represents an irretrievable loss and in such conditions, data recovery offers the best way to retrieve the deleted or formatted information.